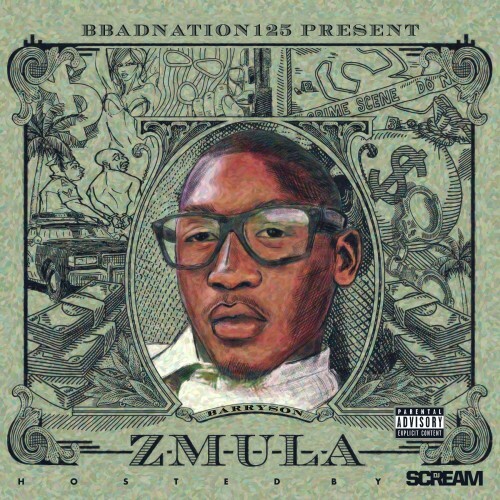 Florida artists Zouhloo125 and BBgEmula team up with DJ Scream for their new mixtape titled ZMULA. The 12-track project includes features from Hunnidgang Bagg$$ and Big Fredo. Stream or download below via Audiomack.